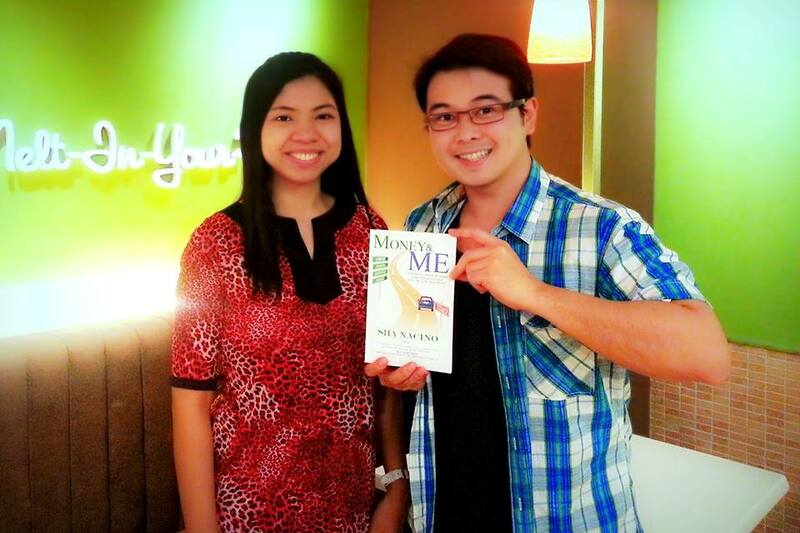 My Latest Book “M.O.N.E.Y. & ME” is Now Available! Is It Time to Quit Your Job? Would You Like to Meet Me in Person? I was on my way to our Live Inspired seminar with guest speakers Tony Meloto of Gawad Kalinga and Apprentice Asia winner Jonathan Yabut when I received this text message from a friend. Her text message warmed my heart. This is exactly what I want to do through the book. 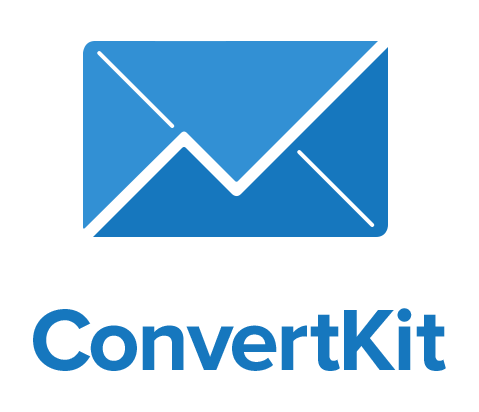 I want to inspire you to take charge of your finances so you can live the life you want. My mentors Bro. 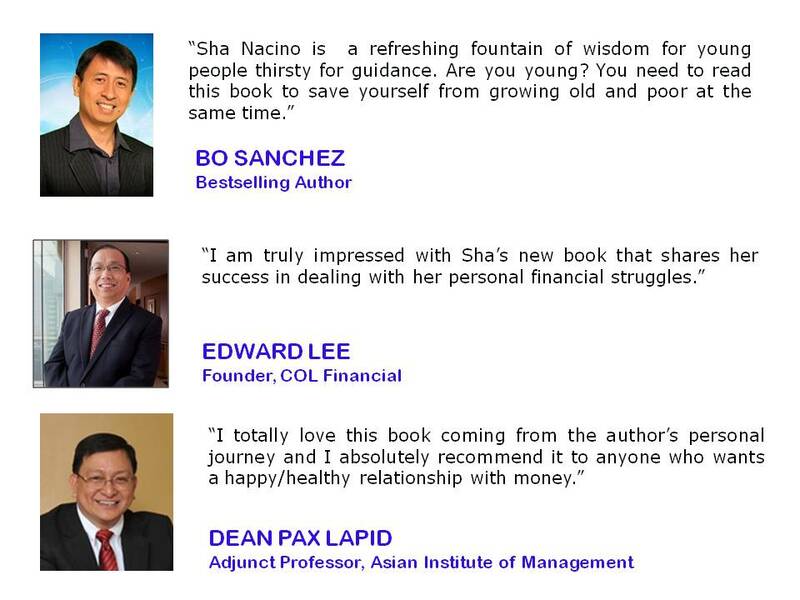 Bo Sanchez, Sir Edward Lee, and Dean Pax Lapid shared their thoughts about the book Money & Me. Yesterday, I was in the mall. It was a happy day for me. 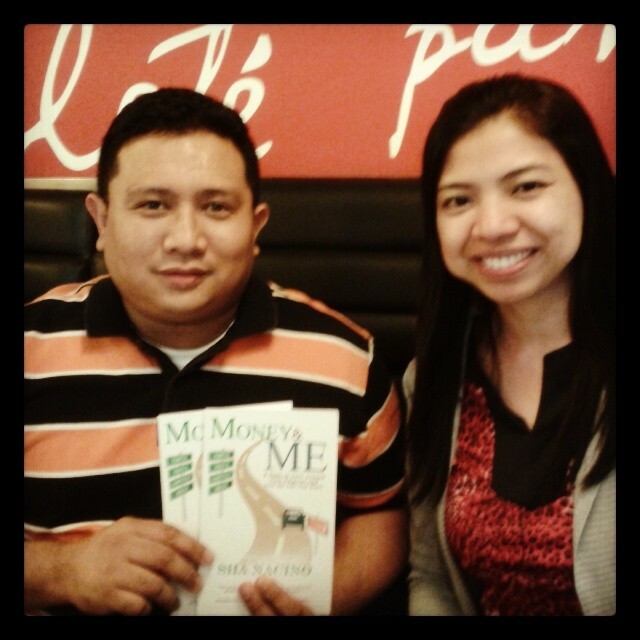 I had some quiet time reading a book and I also met up with three wonderful people who ordered copies of my book Money & Me. I had a great time talking with them. 🙂 I was a bit under the weather yesterday but I’m always happy to meet new people and share my passion with them. I hope to meet you guys, too! 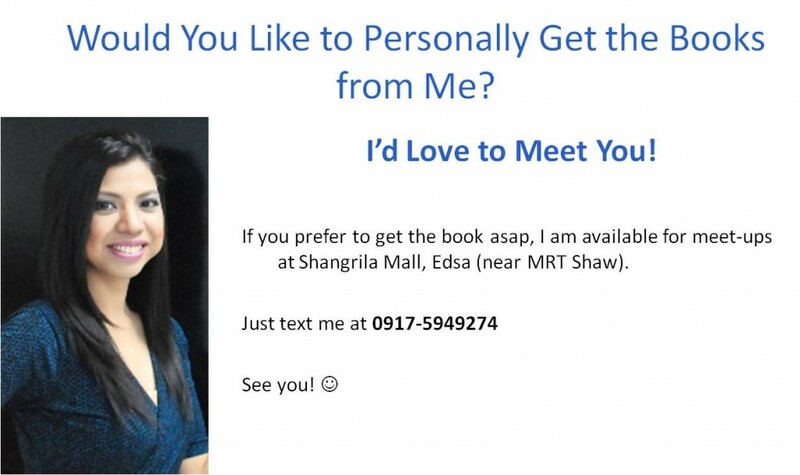 Do you want to meet me in person so I can personally hand you the book? I am available for meet-ups at Shangrila Mall Edsa. Just text us at 0917-5949274. I wish you success and happiness! 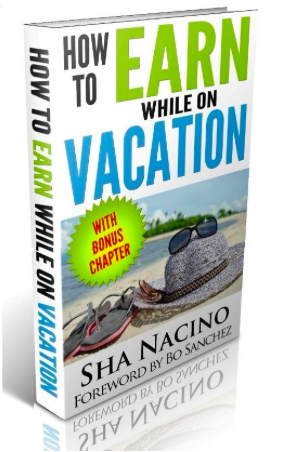 Sha Nacino is one of the most sought-after Filipino motivational speakers in the Philippines. 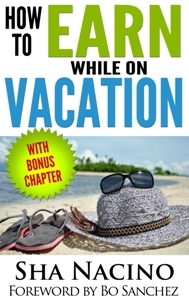 She is the bestselling author of the books Money&Me, Mission Happiness, plus 7 other books. 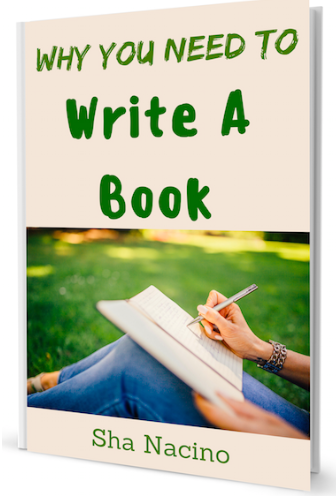 Sha is the founder of The 90-Day Book Writing Challenge where she helps first time authors write their books. She also writes for Bo Sanchez's TrulyRichClub newsletters. 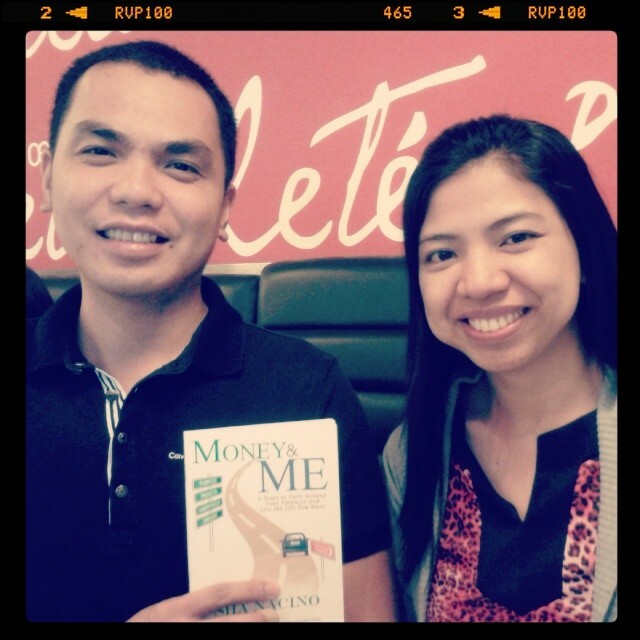 She regularly gives talks on Personal Finance, Happiness, Purpose, Success Principles, etc. 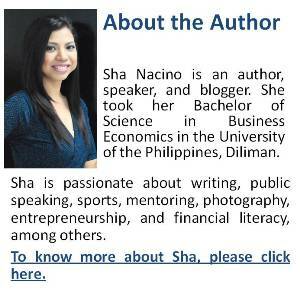 If you wish to invite Sha to speak in your company or events, visit shanacino.com or email her at sha@seminarphilippines.com.